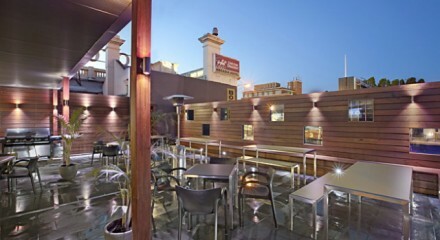 When planning your Christmas party, look no further than our premier South Yarra venues. Ideal in both design and location, these venues cater for the simplest of events to the more upmarket occasion. Only a short distance from Melbourne CBD, St Kilda Rd and the famous Chapel Street these venues offer a trendy elegance unlike other suburbs.